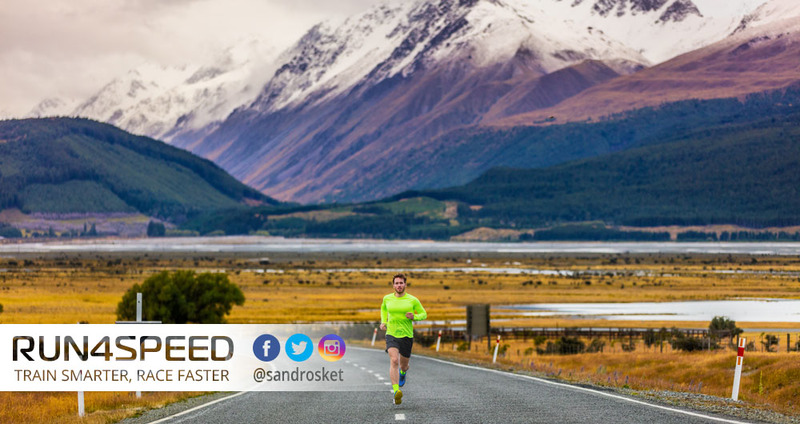 Lactate threshold workouts are known to deliver immense benefits for half marathon and marathon runners, where fast paces need to be sustained for more than an hour. 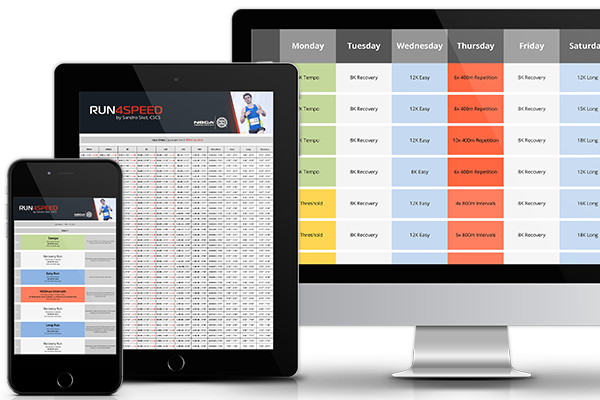 But even 5K and 10K runners profit from tempo runs, which include wide-ranging adaptations in unison with other types of training runs. In this article, you will discover how to add more variety to your tempo days. Lactate threshold (LT) is 1 of 3 factors for fast race results. The other 2 being VO2max and running economy. LT is defined as the turning point where more lactate is produced than can be cleared by your body. 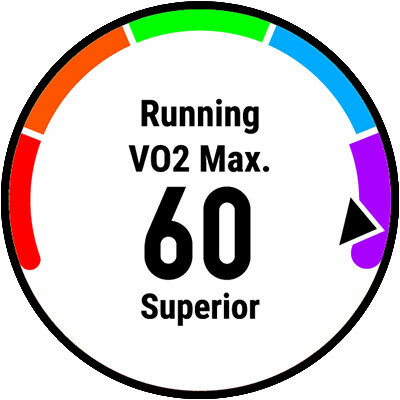 This happens typically at 50 – 60% of VO2max in beginner runners and at 85 – 90% of VO2max in elite athletes. Therefore, the higher your LT, the faster you can race for longer. The beauty about LT is that it can be improved significantly and rapidly. It takes only about 6 weeks of tempo training to develop that factor to its maximum. What’s more, LT pace can be described as ‘comfortably hard’, therefore these sessions are fun to carry out. This explains why most runners overemphasize tempo training at the cost of easy mileage and hard intervals. But tempo training isn’t confined to LT pace, which is roughly 15K to half marathon pace for most runners. High-end aerobic intensities (such as marathon race pace) and cruise intervals at 10K pace are also valid. Not only will this variation of intensities be a welcome change in your training routine, it will also lead to continued adaptations if carried out systematically. There is no exact science on whether shorter, faster tempos or slower, longer tempos have to come first in your training cycle. 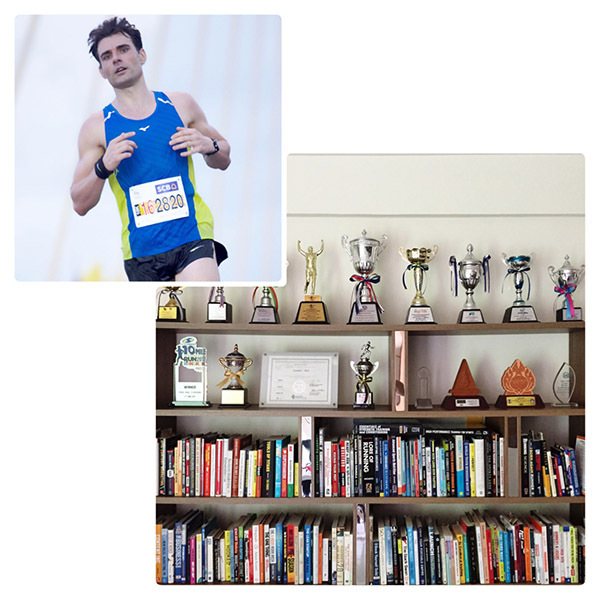 But for 5K and 10K athletes, I suggest placing tempos at marathon race pace early in the training cycle and then progress towards 15K – 10K paced tempos, as these are more race-specific. The reverse is advised for half marathon and marathon runners. Before we get into the specifics of tempo training, here’s a short warm-up routine that should precede every training session at lactate threshold intensity. Jog for 5 – 10min, perform 1 set of 5 to 6 different drills to activate your running muscles and then run another 5min at easy run pace before you head into your main set. Close your session with a 5min cooldown jog. Fast tempo: 20min at 15K – 10K race pace, which resembles roughly 85 – 90% of your aerobic capacity. This session is well above your lactate threshold, but not quite as fast as your VO2max workouts. Instead of a steady 20min session, you could break it up into 2x 10min cruise intervals with 1min rest in between. Though don’t rest too long or you will lose the benefit of this workout. Classic tempo: 30min at half marathon pace, which resembles roughly 80% of your aerobic capacity. This is the intensity you should be able to hold for at least an hour in a race condition on rested legs. Hence, this session should be challenging on fatigued legs but not to the point where the workout becomes a chore. Run at a pace where you could have run 10min longer if pressed for it. Slow tempo: 40min at slightly faster than marathon pace, which resembles roughly 75% of your aerobic capacity. You will reap the benefit of this workout in the second half, where some your muscles begin to tire and less efficient muscle fibers being recruited. Consequently, you will notice a higher heart rate towards the end of this training session because of an increasingly anaerobic contribution. In summary: Lactate threshold workouts should be performed once or twice a week, depending on your current mesocycle and your race distance. Rotate different types of tempo training to set new stimuli for further adaptations. However, keep the big picture in mind and go from general to race-specific intensities. Always cushion LT sessions with easy runs, cross-training, or rest days.